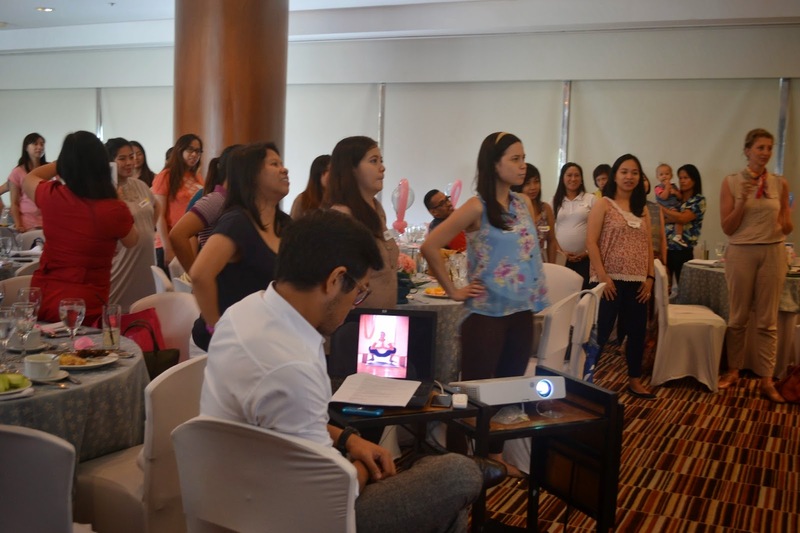 Last Saturday, April 26, 2014, Smart Parenting threw its annual Baby Shower at the Discovery Suites and treated pregnant mommies to another day full of informative learning and educational activities to help ease them into pregnancy and motherhood. Delamar Arias of "The Morning Rush" fame hosted the said event. Host of the event and also a mom, Delamar Arias. The first session was about birthing alternatives, followed by a talk on how to stay fashionable and beautiful with a baby bump. Breastfeeding techniques and emotional health during pregnancy were discussed in the final segments. Pregnant moms moving their hips with the Hula Hoop exercise. 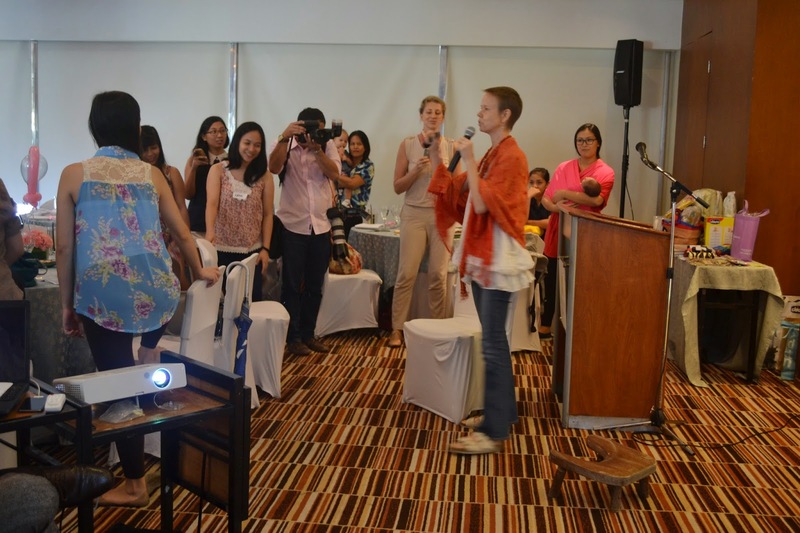 Co-director of Shiphrah Birthing Homes, Ms. Deborah Anne Gustafson, demonstrates some exercises for pregnant women. Other speakers shared tips and their experience being moms. Fashion stylist and new mom Margaux Romero-Alampay shared fashion tips for pregnant women. Moms also enjoyed a session of Preggy Yoga to help them keep fit and healthy while expecting. There was also a Lamaze Stretching and Breathing Technique Class that taught proper breathing and relaxation tips during labor. Everyone brought home goodies from Smart Parenting, and gifts from partners like Baby Company and Cordlife. 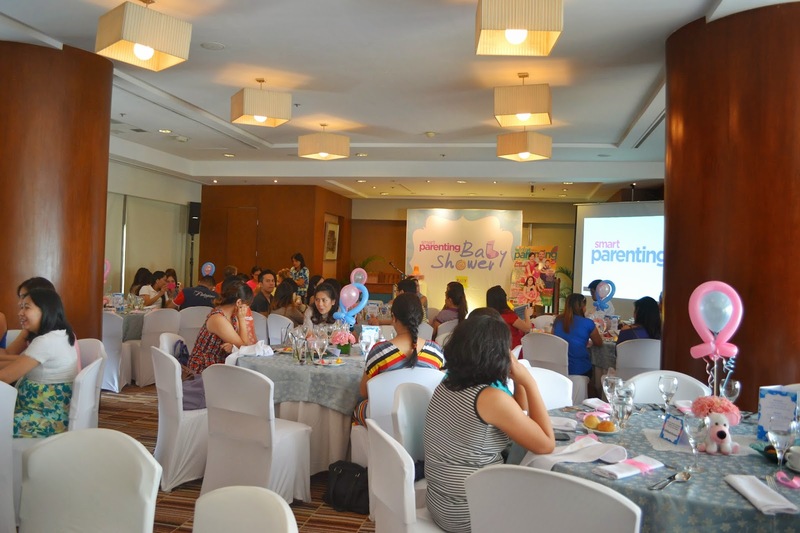 Watch out for upcoming Smart Parenting events and activities! Smart Parenting Magazine is available in newsstands, bookstores, and supermarkets nationwide for only P125.